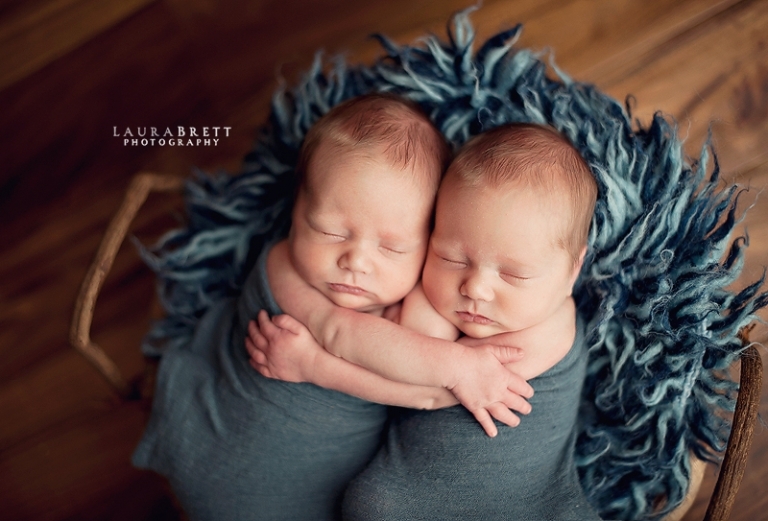 Capturing your newest loves since 2007; Laura is Atlanta’s most sought after newborn photographer with her heart-warming and simplistic style. Traveling the world teaching others the art of newborn photography, she wants your custom photography experience to be like no other. When to schedule: The best time to schedule your newborn session is during your pregnancy. It’s never too early to schedule your session!! Laura takes a limited number of newborn sessions per month to ensure the quality of your session together. Once your tentative due date is secured on the calendar, we will plan the color scheme and styling for your session. We have a large collection of beautiful props and accessories along with our rustic wood setups. Your newborn has arrived: When you little one arrives, send us a text and we will finalize your session date within the first two days after birth. Newborn sessions are photographed at our Alpharetta Studio; Monday through Thursday starting at 9am. Your session: Should occur within the first ten days of life. Why this early? After two weeks our little newborns lose their womb-like behavior. We want them curly, comfy and ready for some sleepy time. Most of the newborns shown in our gallery are less than 10 days old. If you happen to stumble across our site after your baby is born, we will try our best to squeeze you in. Don’t hesitate to give us a call with any questions big or small. We welcome older babies past 10 days old and happy to discuss options for your session. Preparing for your session: We will send details and instructions to help you prepare for your session, along with what to wear. We will have clothing options on hand for mom…. one less thing to worry about!! During the session, you get to sit back and relax as we marvel at all the details of your new love. We will handle all the posing of your newborn during the session while you enjoy the experience!! We take great pride in the handling and care of your newborn and have photographed over 2000 newborns since 2007. After your session: Your images will be carefully retouched and ready for viewing within a private gallery two weeks after our session together. Feel free to look around at our newborn work and portrait style. You can see all of our recent sessions here.